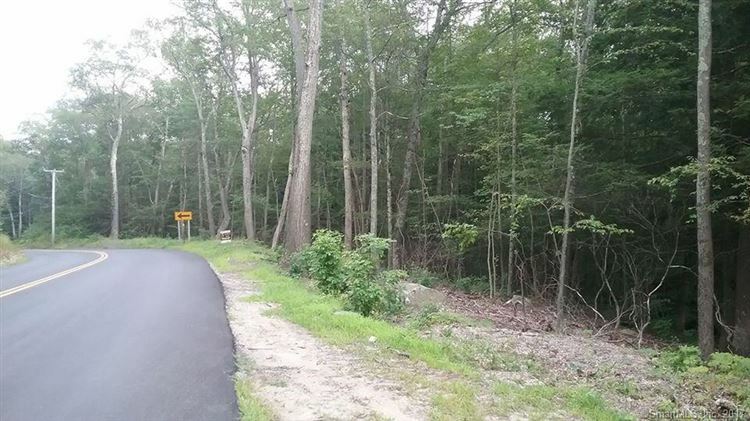 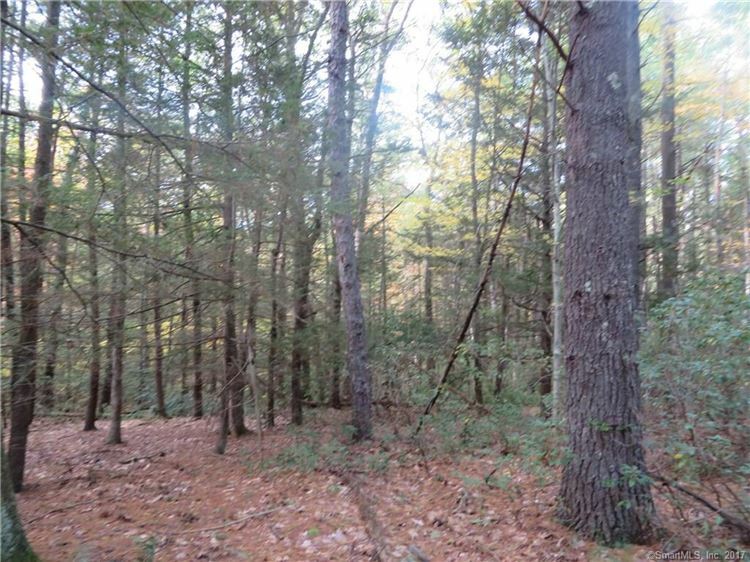 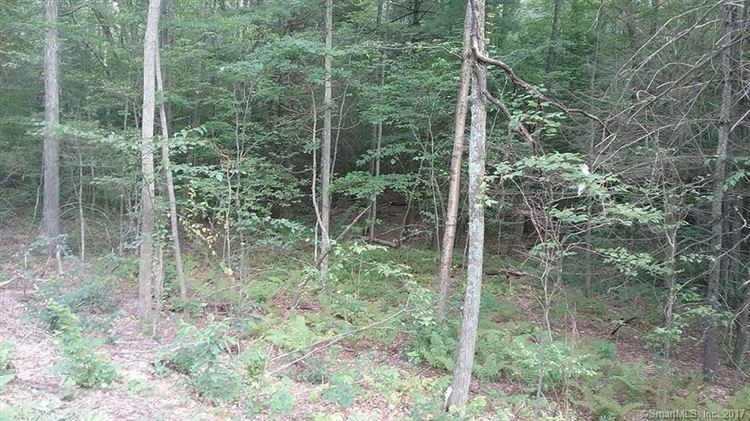 X02 Route 171, Woodstock, CT Residential Lots Property Listing | Realty Seven, Inc.
11.62 acres, wooded private acreage on RT 171 just east of Rocky Hill Rd, private, babling brook, after the brook land rises to higher elevation up in the rear, hunting, quick easy access to S. Woodstock Green & Schools. 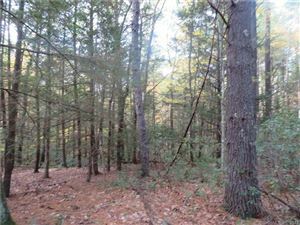 Adjoining 2.7 acre parcel to the east also available. 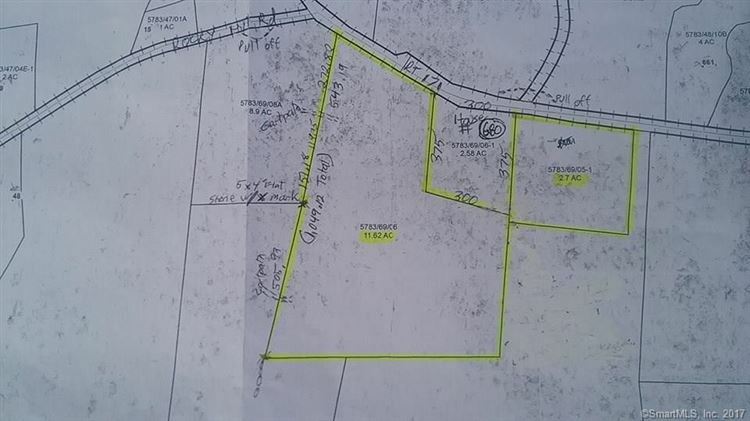 Owner financing considered. 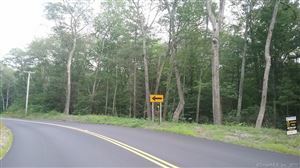 To view there is a pull off spot around the corner on Rocky Hill Rd. Land starts 20 feet west of concrete bridge over brook. 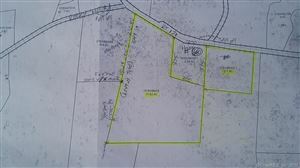 Survey map on abutting 40 acres at Rt 171 & Rocky Hill states this property may have rights to use an existing cart path over that property. 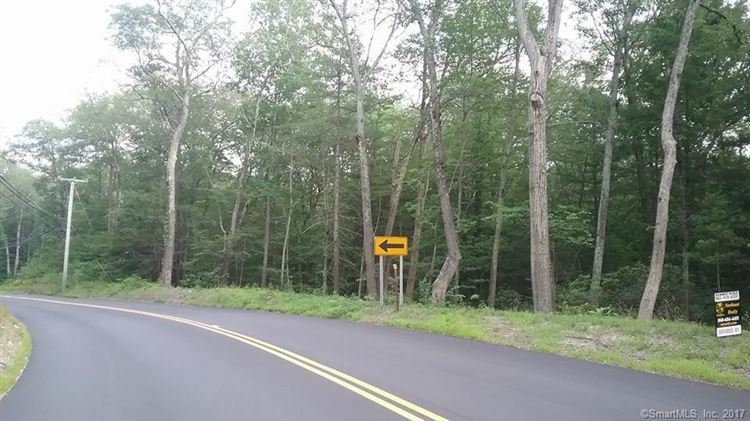 Google drive times; Worecester 35 min, Hartford 50 min, Providence 53 min. 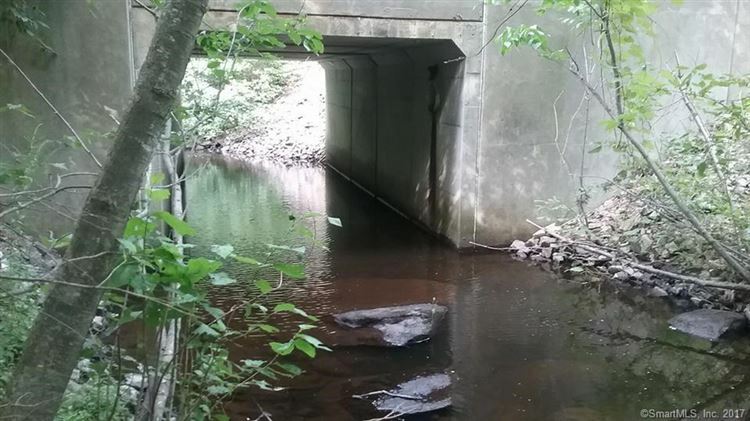 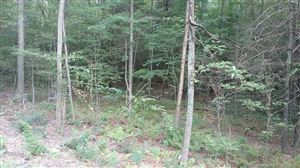 Land is to the right of house # 680 RT 171, goes west to and including the brook and bridge, 20 feet west of bridge.